Rustic Inn Motel is currently a 4.6 star customer reviewed motel. We would like to thank each and every one of our guests whom write reviews and continue to recommend/return to our property. Your business is greatly appreciated and always welcomed. Our staff work hard at making sure our guest are completely satisfied during their stay at the Rustic Inn Motel. We also, work together as a team to ensure that we come to work ready and prepared to give our best to our guest. We understand first hand how important it is to make the guest feel comfortable and at home. Our staff are dedicated at providing our best knowledge about our community and the current events in the small town of Ely Nevada. 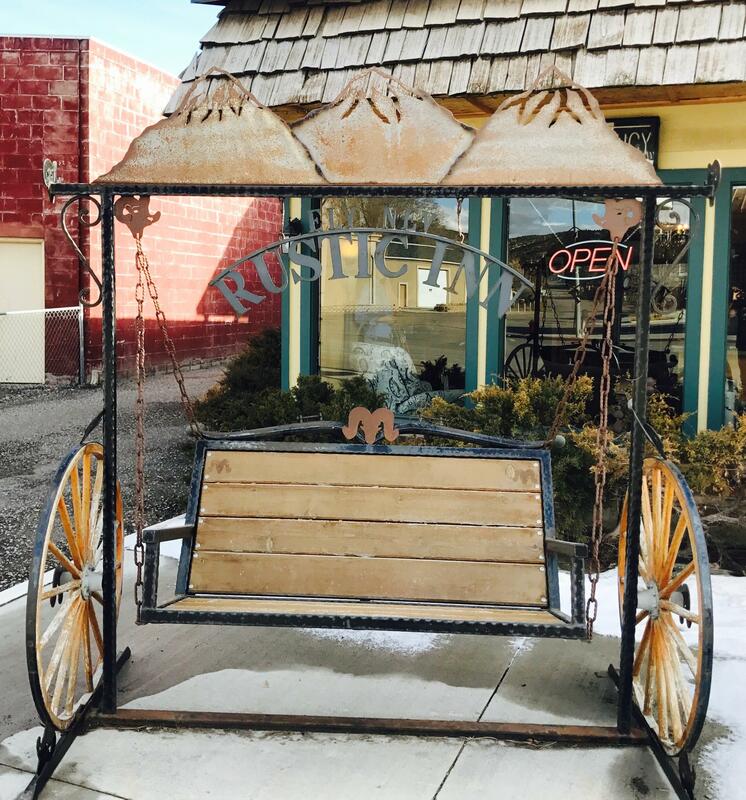 The Rustic Inn Motel wants to create a memory that will be long lasting when remembering your stay with us. Our Motel is dedicated to providing the most effective and knowledgeable information and services, As well as listening to our Guest needs, and exceeding all expectations. We strive to be the best at assisting our guest and making them completely comfortable and helping them build a better community one visit at a time. Integrity, honesty, and trust allow us to build relationships and ensure that we serve our guest and community the best way possible.